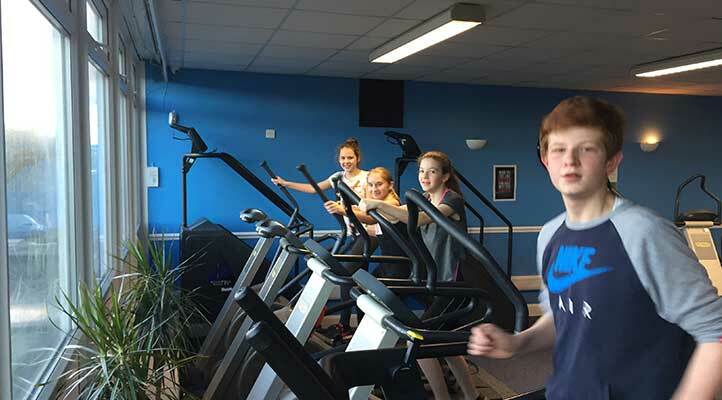 We have a fantastic range of classes and organised activities running throughout the week. 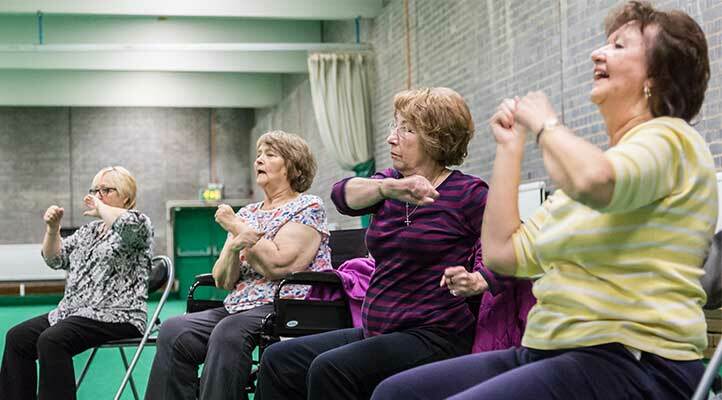 From Chair Aerobics to Box fit there is sure to be a class to suit you. Full details are below including the cost and who the activities are suitable for. Using a floatation belt all exercises are performed suspended in deep water, promoting greater resistance. Combines cardio with resistance to promote a full body work-out with no impact. 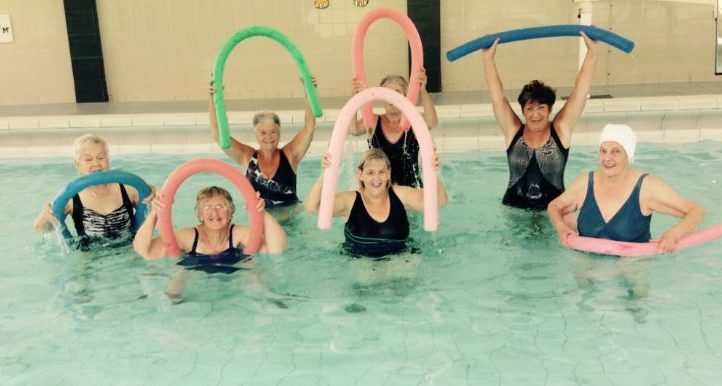 Aqua Fit is suitable for all ages and is a fun low impact class in waist/chest depth water. Ideal for anyone wanting a full body workout using water resistance and bouyancy to tone and stregthen. Aqua Care is a slower class performed in waist depth water and suitable for anyone wanting a gentle but effective way to keep fit and active. “We have fun, Dyane is always consistent and I have joined a lot of other classes because I enjoy it. She is a lovely lady”. 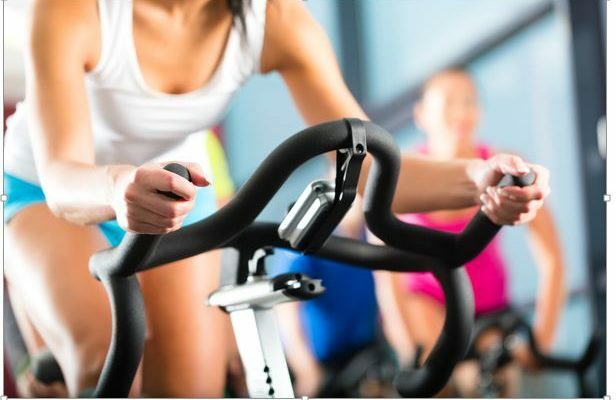 For all ages to attend this keep fit high intensity workout is what you need to start the day. With fun boxing based drills you are sure to feel ‘worked’ after this class. 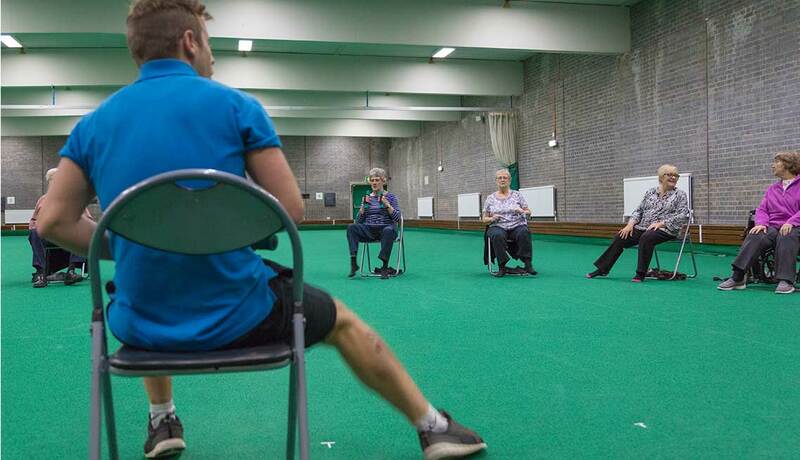 If you are over 50 and wanting to keep fit, mobile and healthy this is the session for you. The work-out will be all you need to improve your mobility and feel ‘worked’. Even better the session finishes with a cup of tea or coffee and time for socialising with the group. 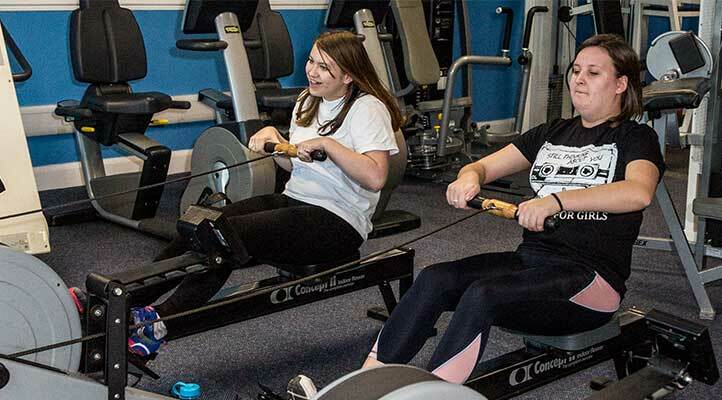 Girls Teen Gym gives girls aged 13 – 16 a chance to have a go, in a supervised environment, at our fantastic gym facilities, run by a female personal trainer and a female young leader. Anyone on our GP Referral Scheme and also for anyone wanting to improve lifestyle and fitness. Includes group exercise and aqua care. Want to try something new? 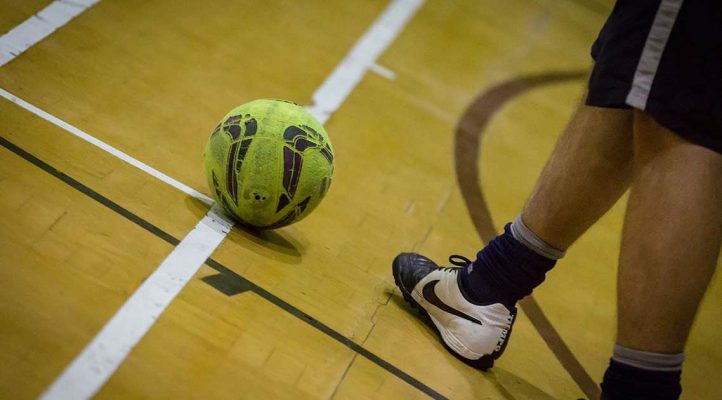 Then come to this session and try football, squash, badminton and much more! For all ages to attend. 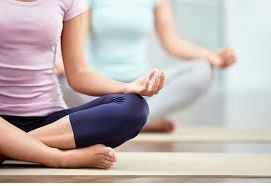 Pilates works on your core strength, coordination and flexibility. Why not give it a try and you may find a new exercise you enjoy. Using stationary bikes to simulate hills and sprints. A real calorie burner with no impact, also good for strengthening, and tones legs and bums. How much? £15 per child to be paid when booking a place. 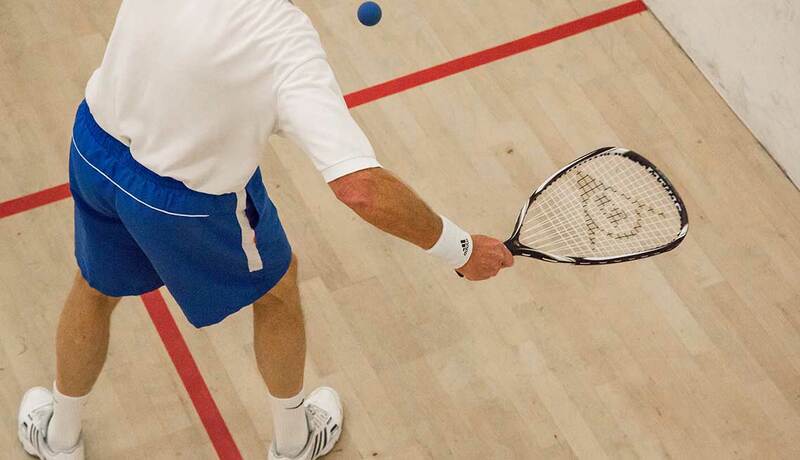 Squash league is for people aged 16+ to take part in a ‘friendly competitive’ league. If you have just started playing or you’re an expert come on down and there is someone at every level to compete against. 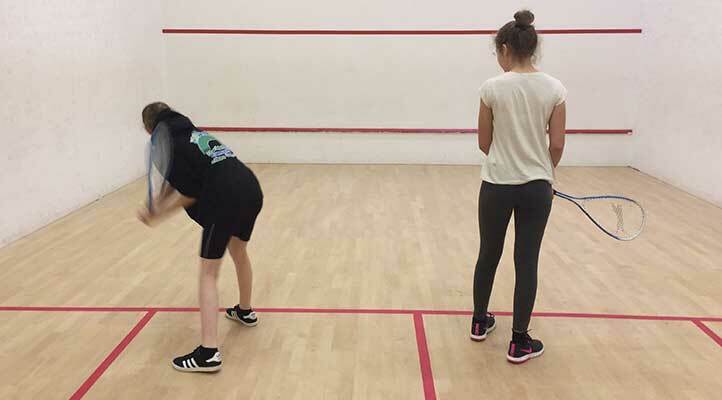 Street games is for anyone aged between 16 – 18 years old. 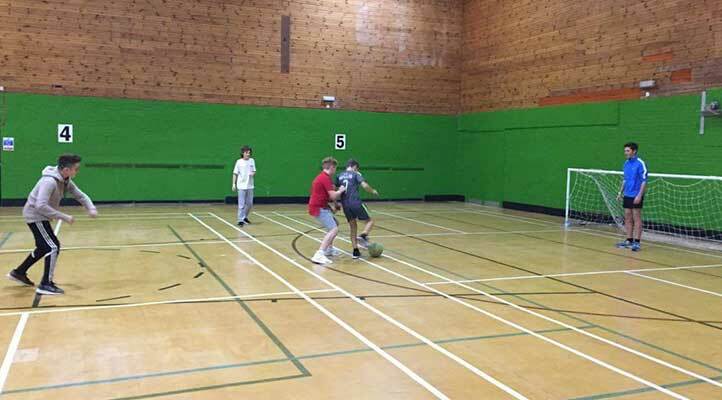 It gives you the opportunity to try a variety of sports from 5-a-side, basketball to table tennis. How much? £3 per session or £5 to attend all Teen sessions that week. Who is is suitable for? 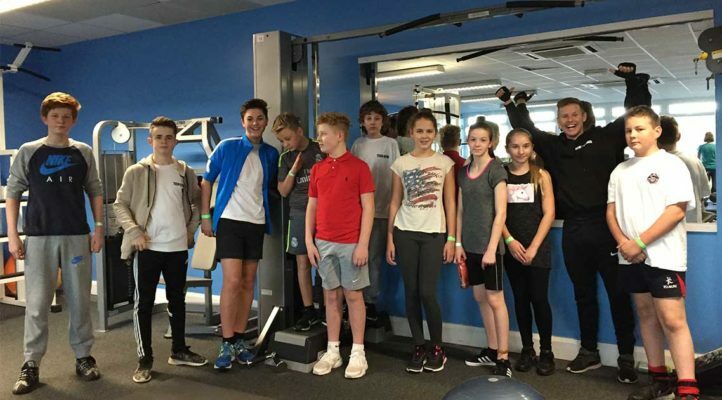 Boys & girls aged 13-16. Want to try a new sport? Never get chance to improve your tennis and badminton skills? This is the session for you. 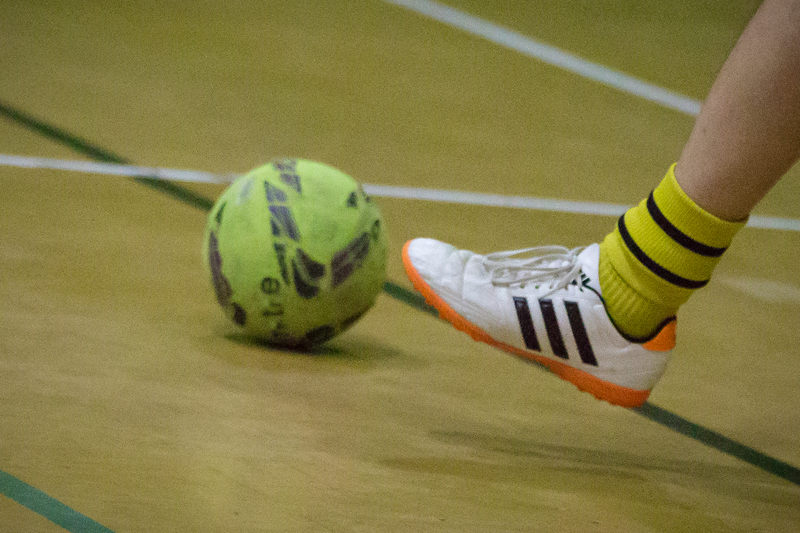 Run by a qualified coach you will learn new skills but also have the chance to have fun playing matches. 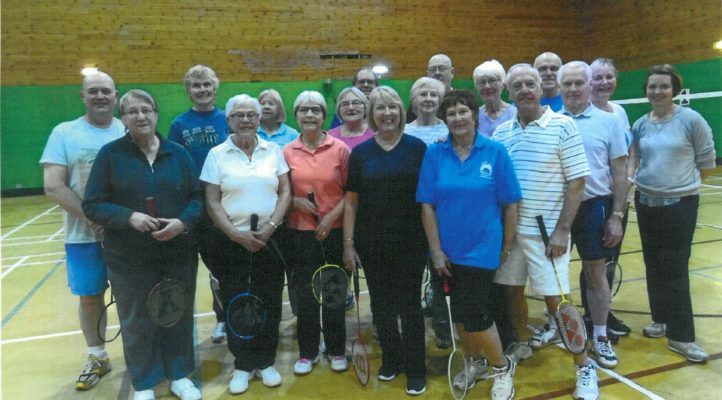 Over 50 and want to stay active? Then get a work out whilst meeting new people and having fun. 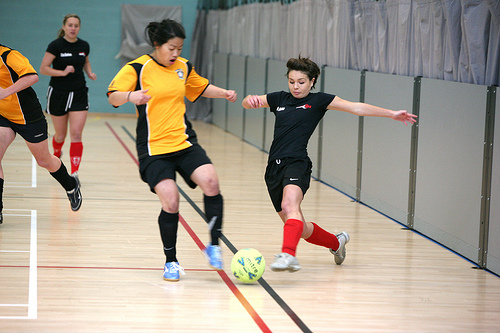 Whether you have played football before or you’re a beginner to the sport come and have a try. Fun Football gives Y4,Y5 & Y6 a chance to have a fun game of football in a supervised environment. Over 40 and want to stay active? Then come and meet Anita, have fun and stay healthy. You will also meet new people. 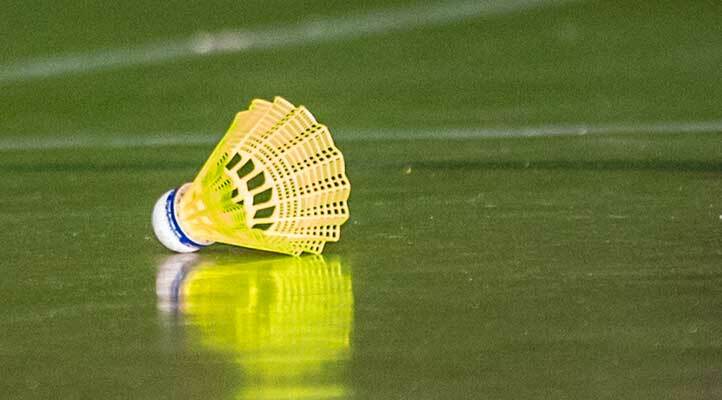 Whether you have played badminton or you’re a beginner to the sport come and have a try.